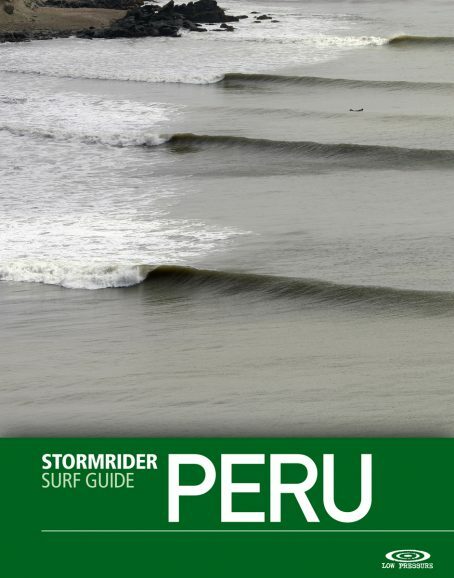 Snaking down the western shoulder of South America, guided and fortified by the soaring Andes, Peru has managed to grab the lion’s share of some of the finest Pacific surf real estate on the planet. Curving to face the onslaught of SW Antarctic swell, this arid, 3000km (1865mi) long coastline has been shaped by a generous, goofy-footed god, who created an abundance of over-long, leg-shattering left pointbreaks. While the ancient Aztecs have gone, the totora reed boats of the local fisherman remain, proving that SUP was popular hundreds and even thousands of years ago and confirming Peru was present at the dawn of man’s quest to ride ocean waves.